So, yeah - it would appear that, one brain-clouded, migraine-fuelled day in May I only went ahead and assembled, edited, and published my first “proper” poetry pamphlet, Spring - available on Bandcamp. It’s a rather handsome (though I say it myself) A6 pamphlet of about 30 poems, and the physical manifestation is printed throughout on recycled stock. You can also download the e-book from Amazon Kindle. 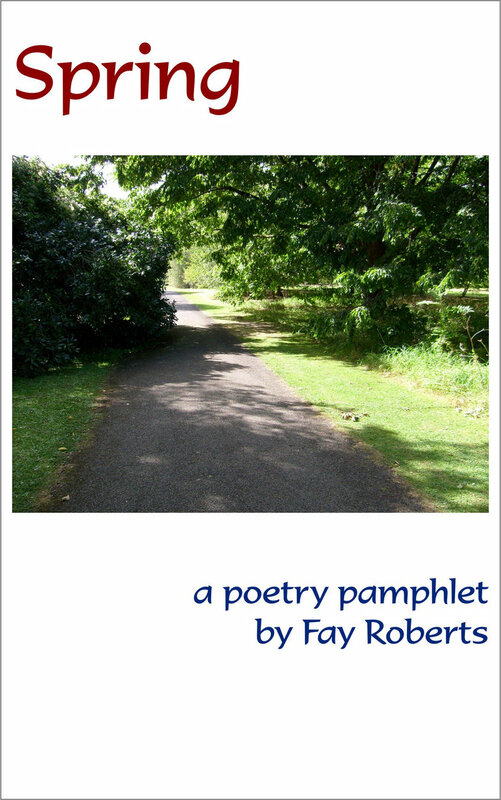 You can also get hold of my second album of collected performance poems from Bandcamp. 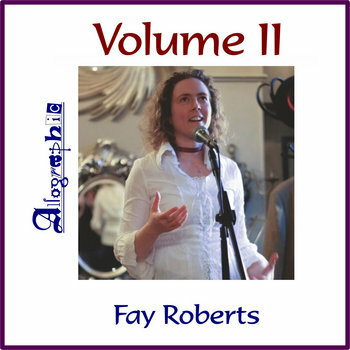 Imaginatively entitled “Volume II”, it’s roughly 95% live recordings of me doing my thing in a variety of gigs and venues. I’ve got lots of new gigs on the way - at least one a week until Edinburgh when it’ll be at least one gig a day from 3-Aug until 24-Aug. Check out the Calendar for details. Last year I was asked to compete in the BBC Poetry Slam as part of the Edinburgh Festival. I didn’t get particularly far but I’ve been asked to be one of the judges on this year’s panel. More details when I have them - it’s all very exciting! Last year I was asked to take on the role of one of the Artistic Directors for PBH’s Free Fringe for the Edinburgh 2013 Fringe Festival. I have been busy allocating shows to slots and venues and we’ve got ever such an exciting line-up for you!